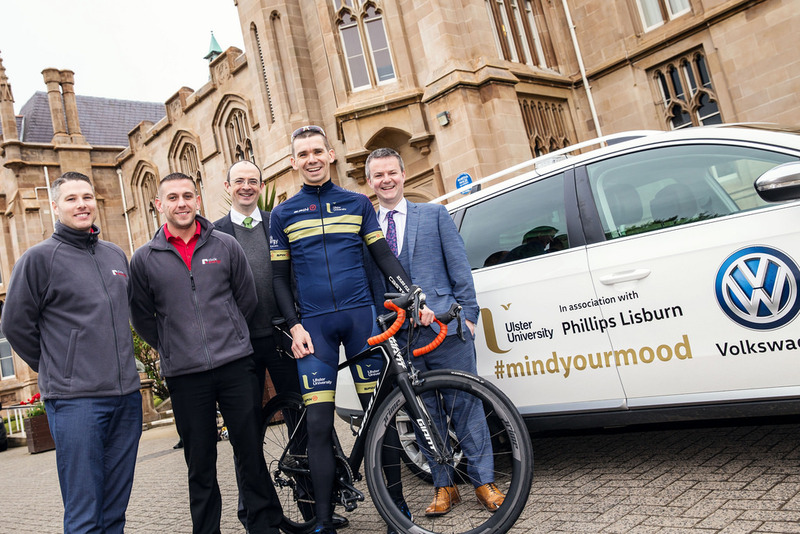 When two staff members heard about the Mind Your Mood fundraising, they decided they wanted to do more to help encourage staff, students and alumni to join in. 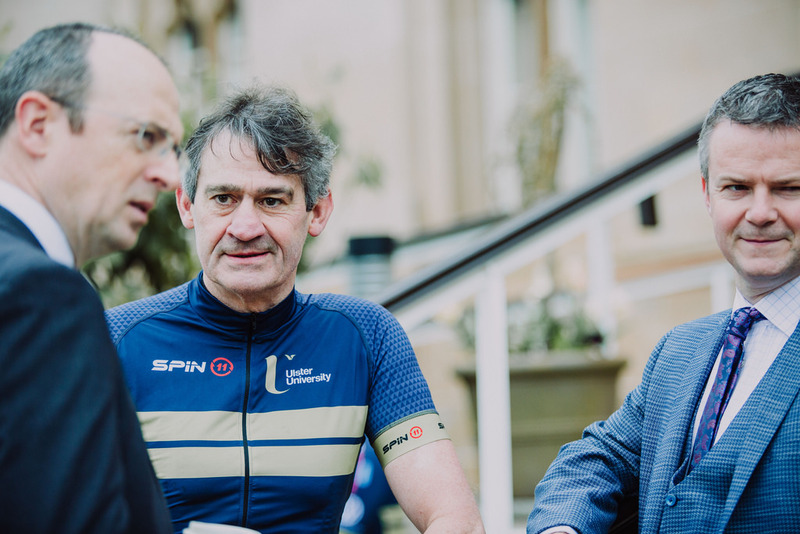 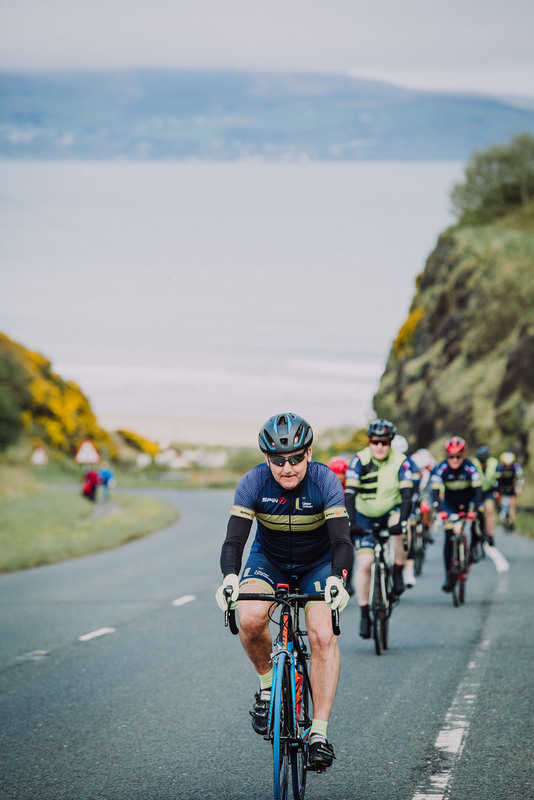 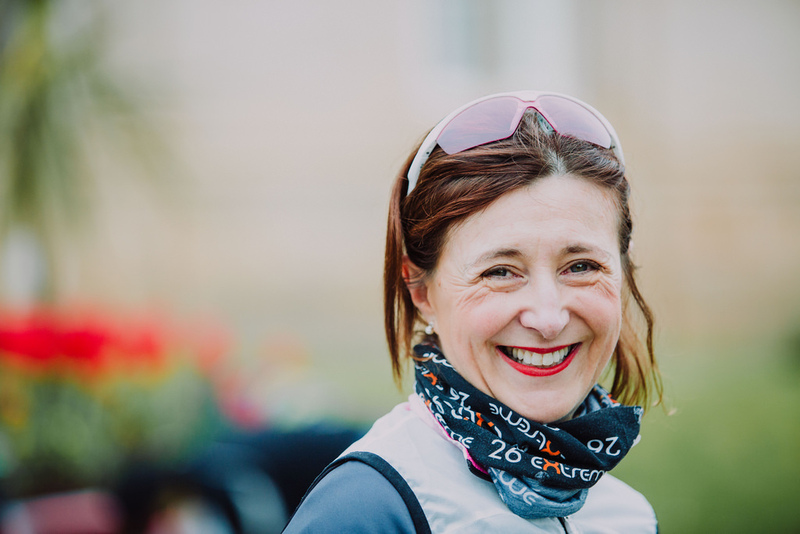 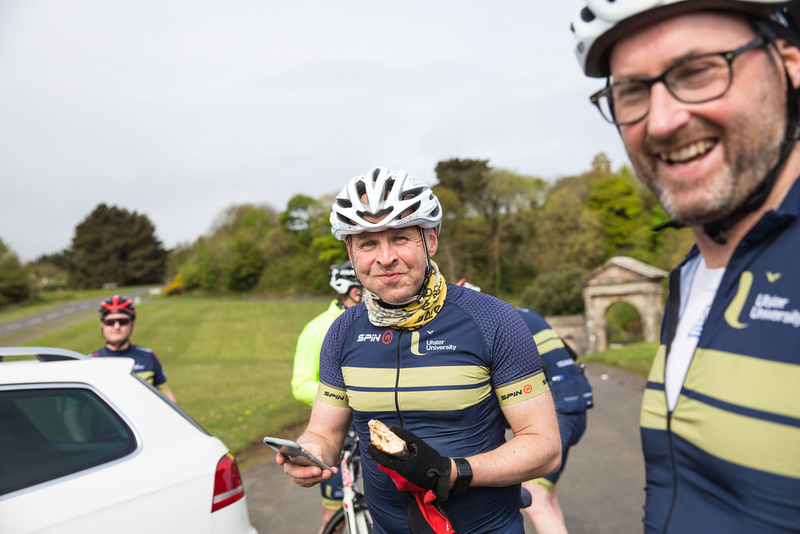 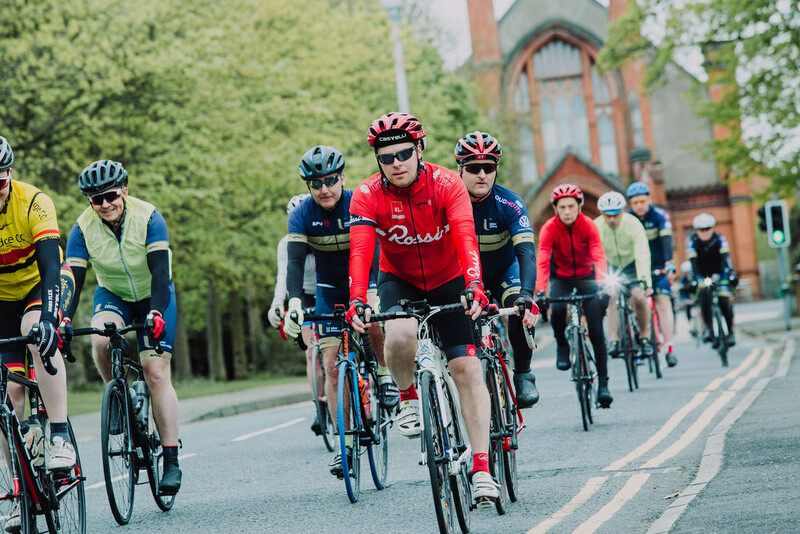 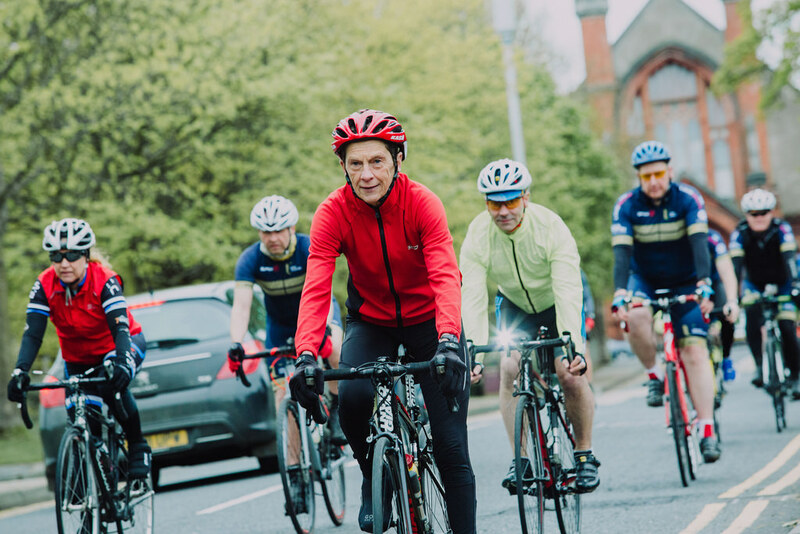 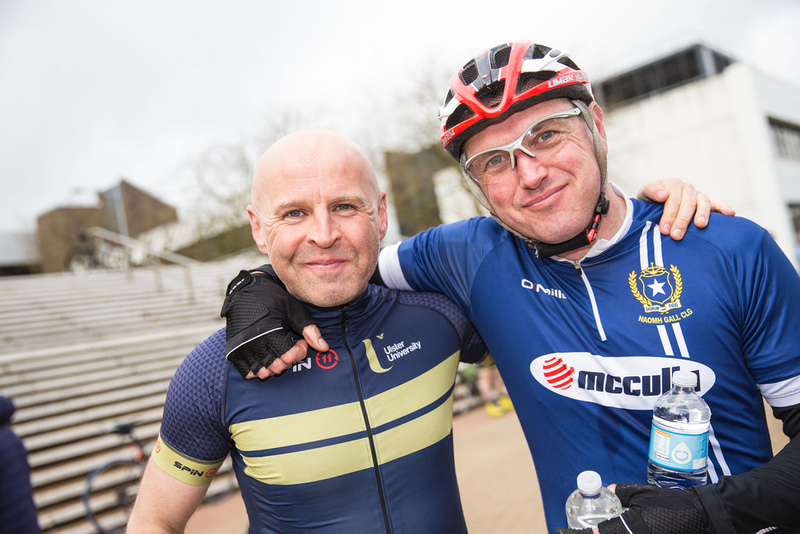 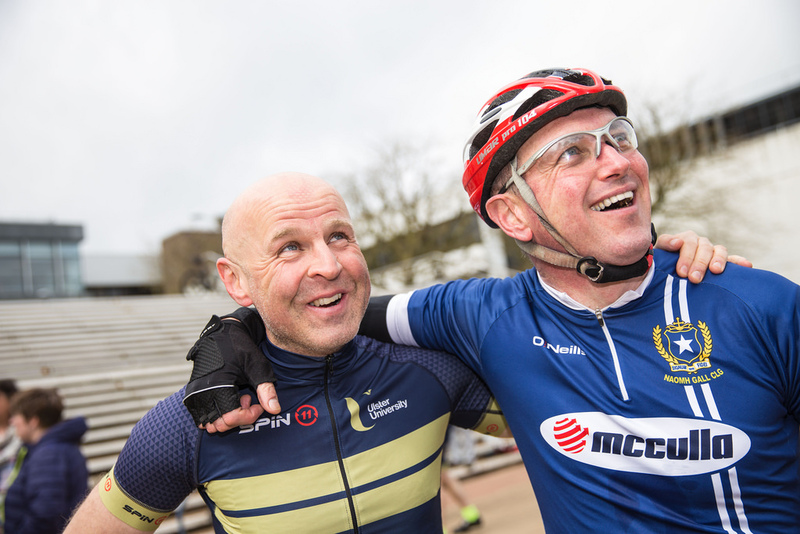 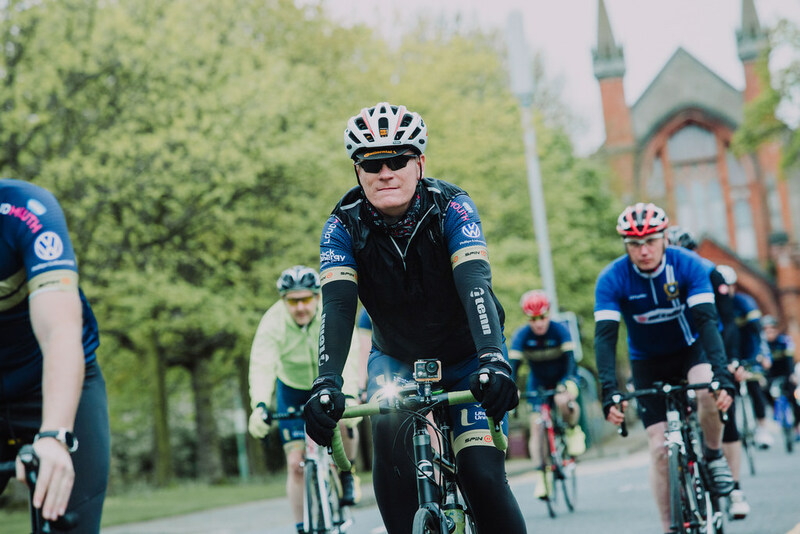 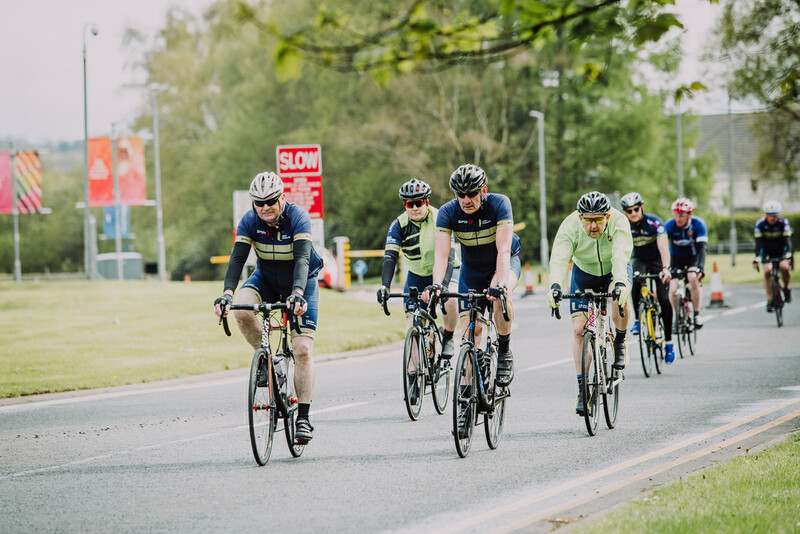 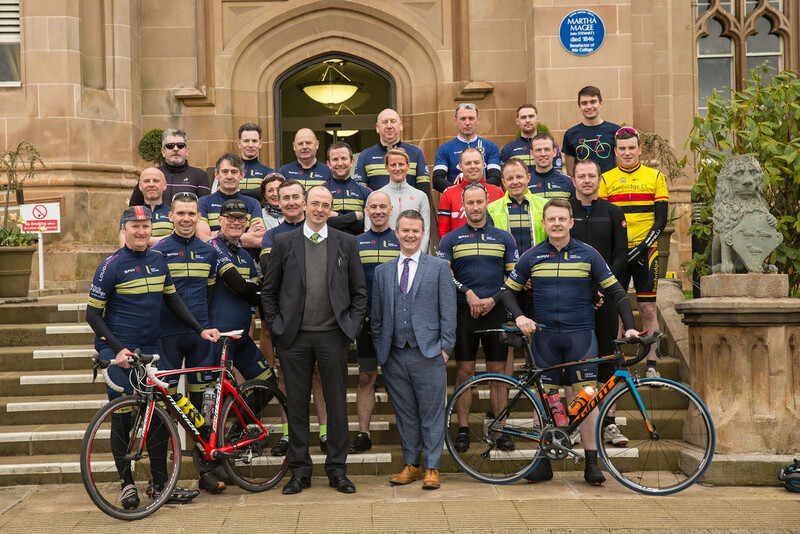 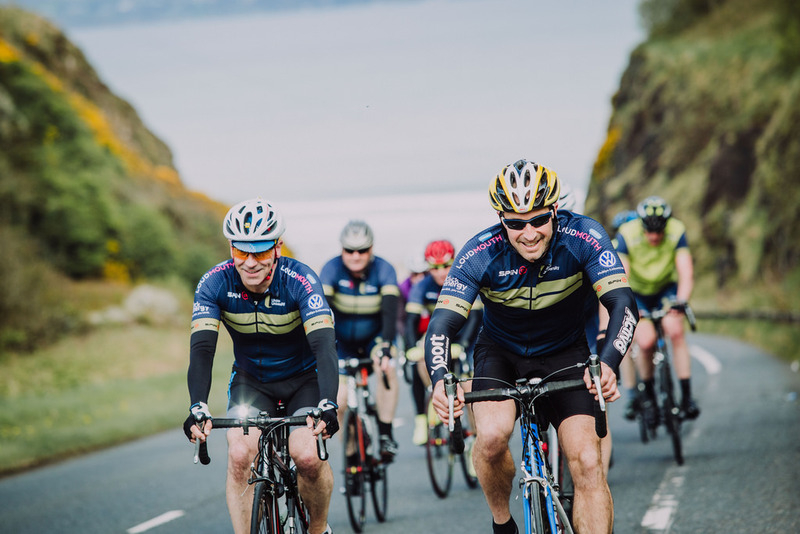 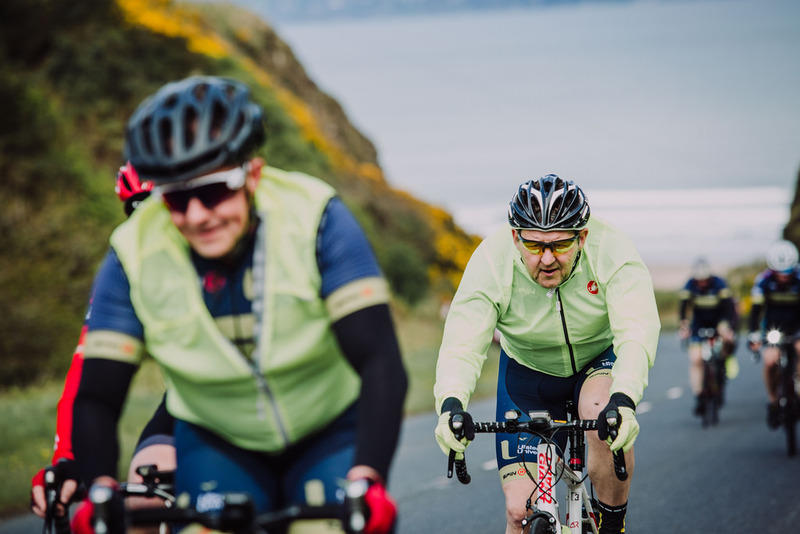 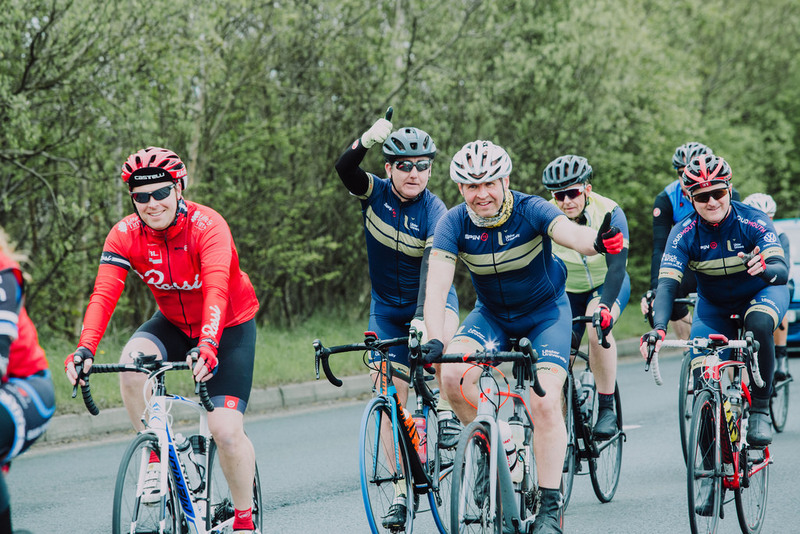 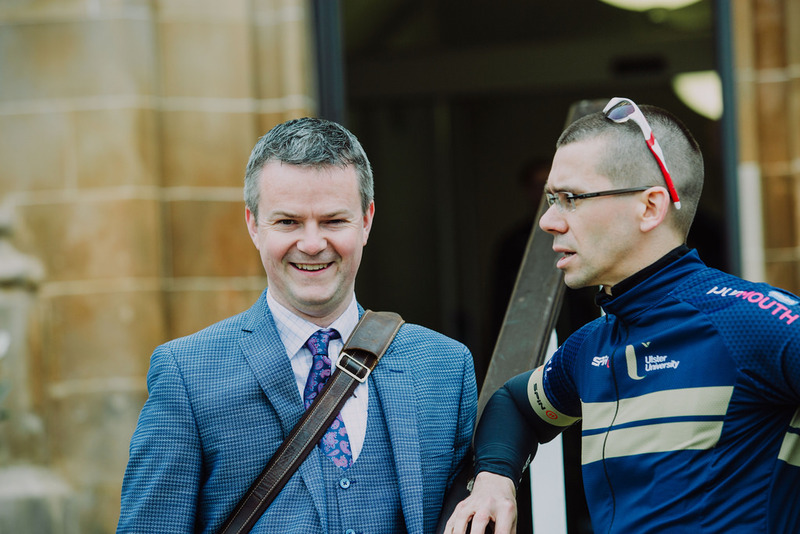 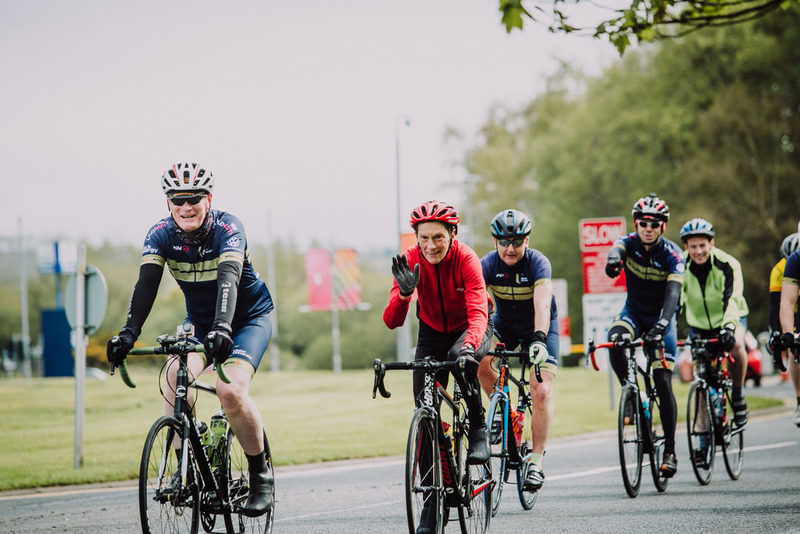 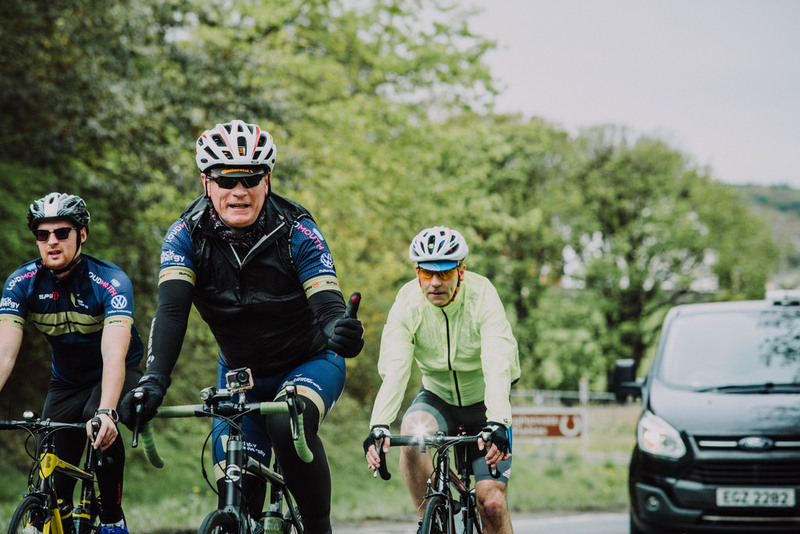 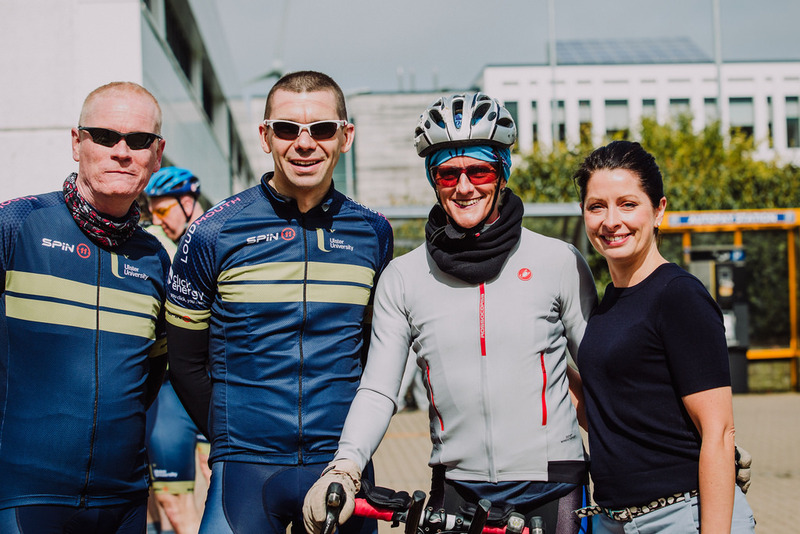 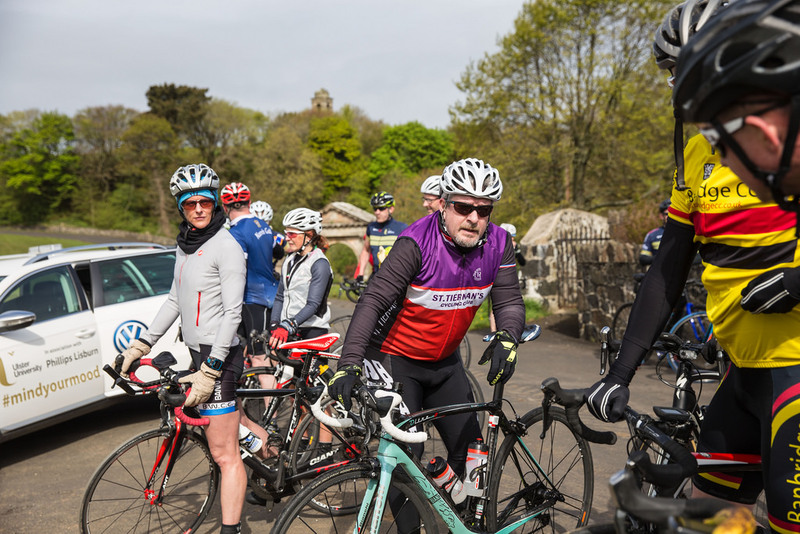 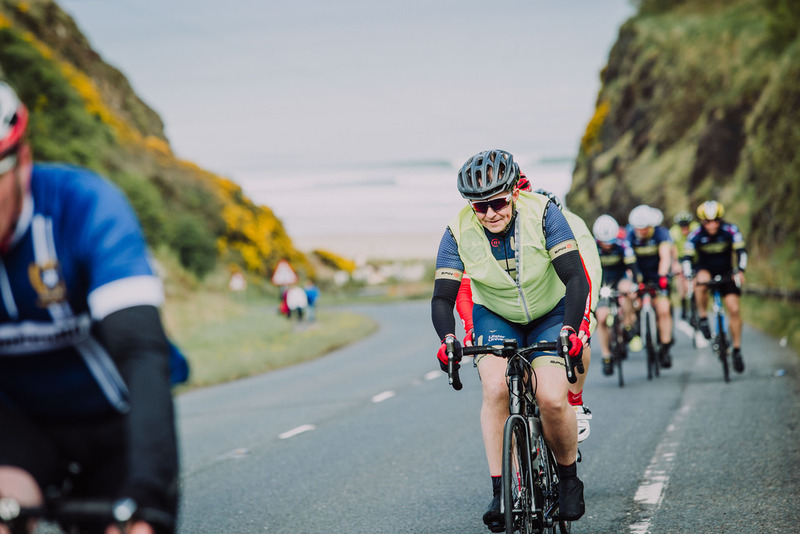 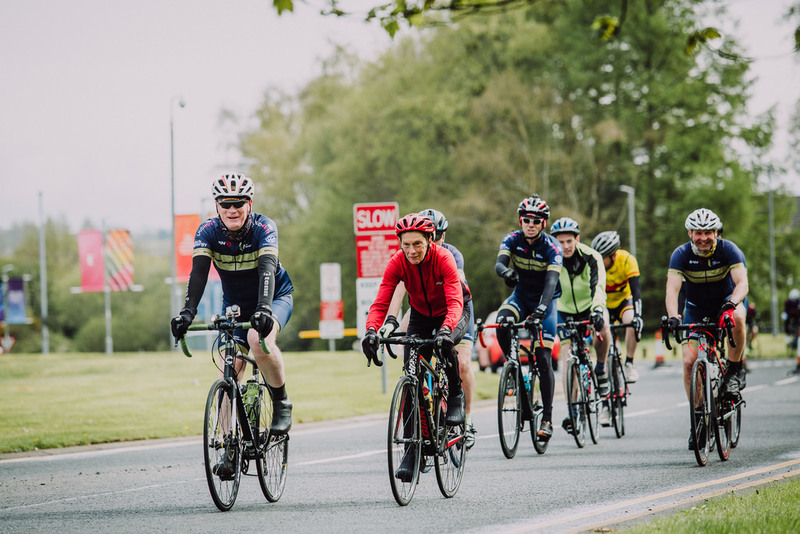 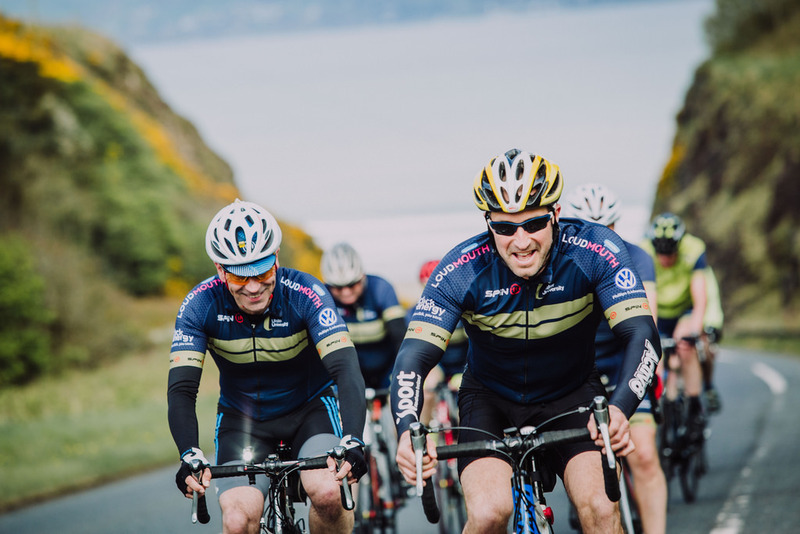 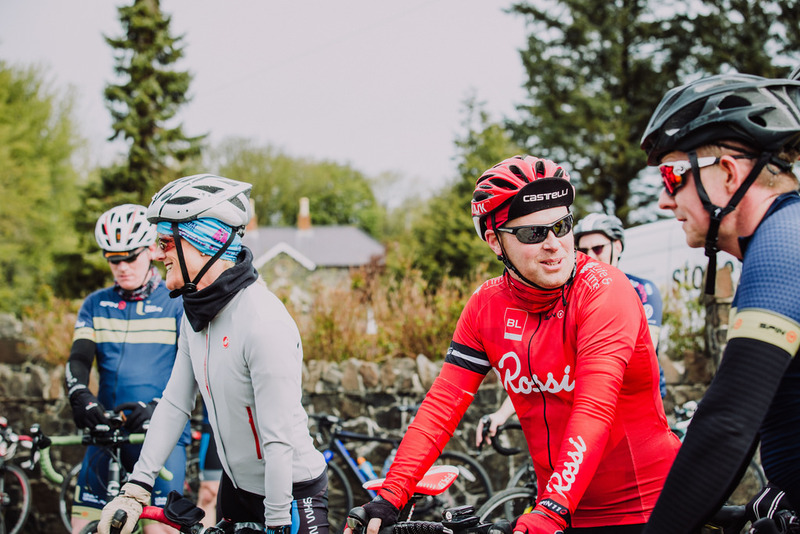 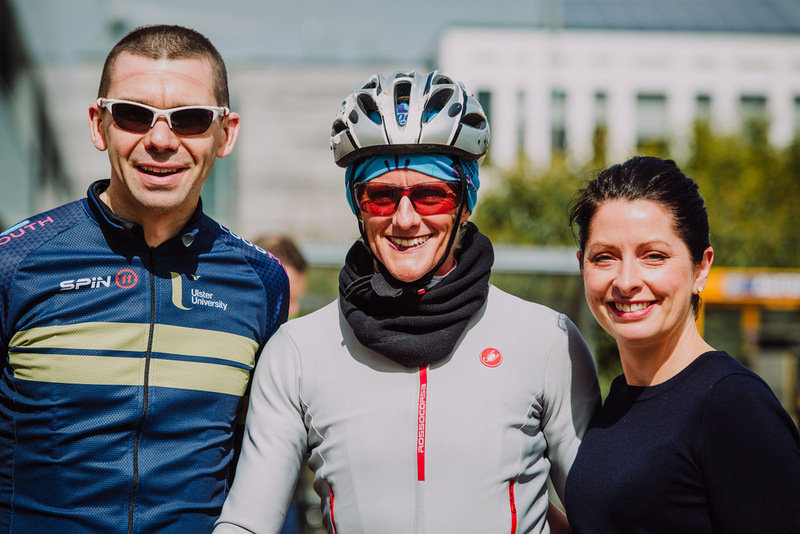 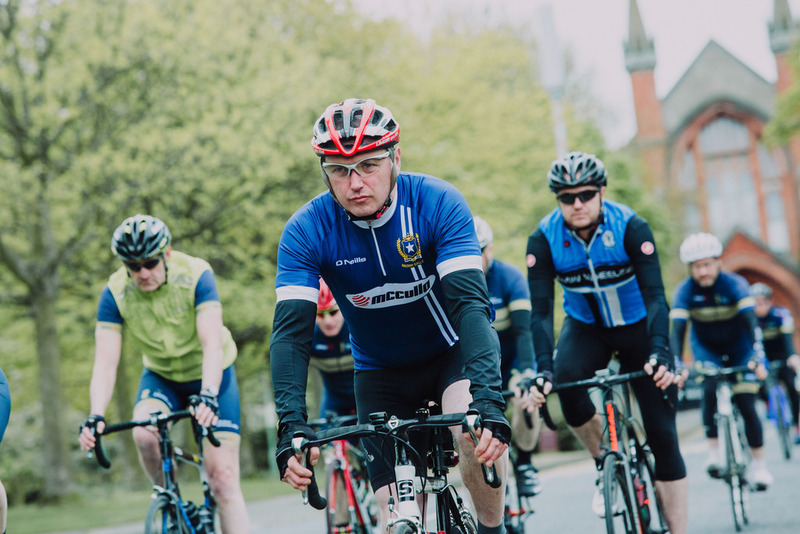 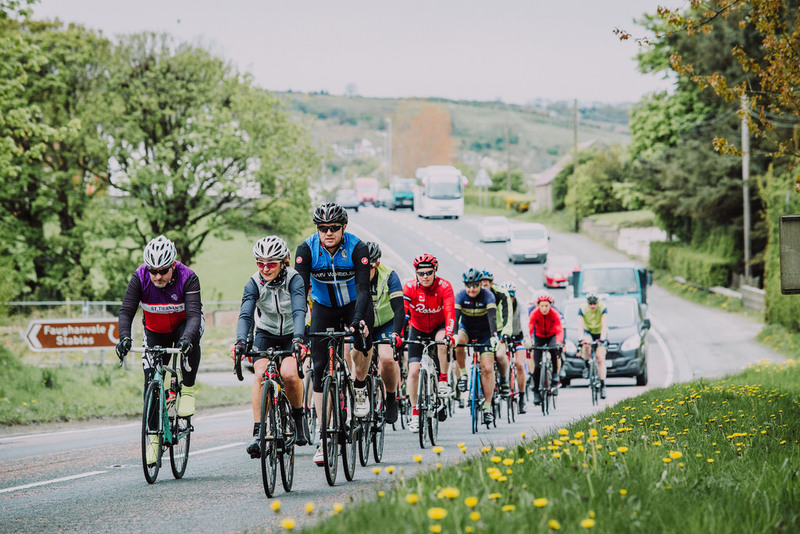 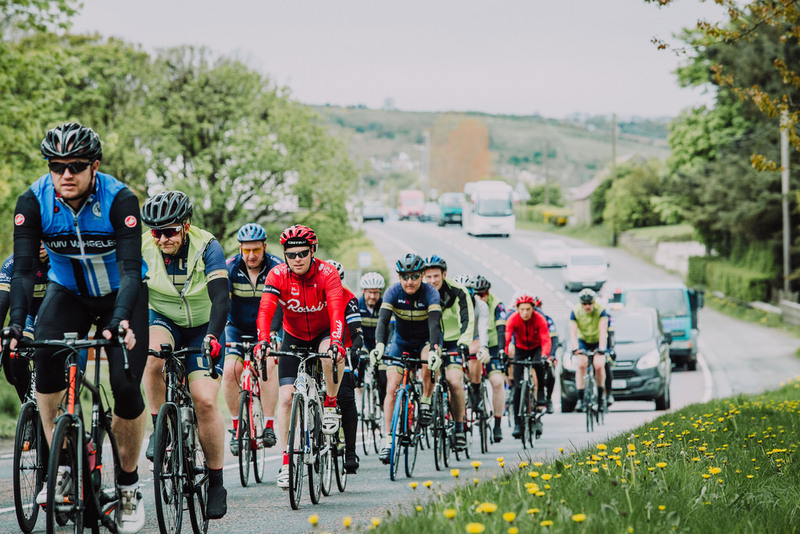 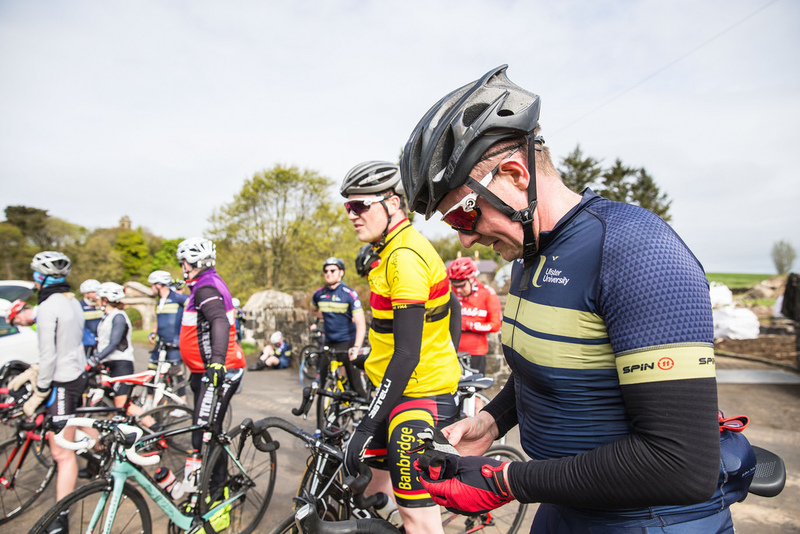 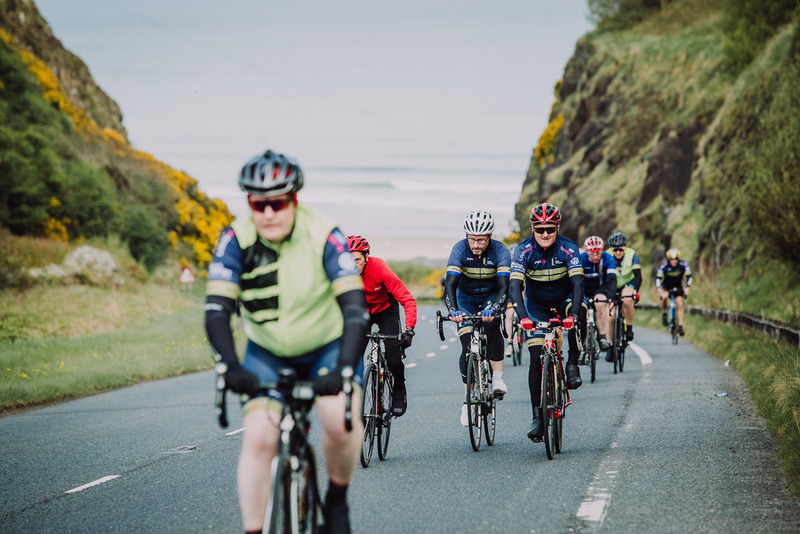 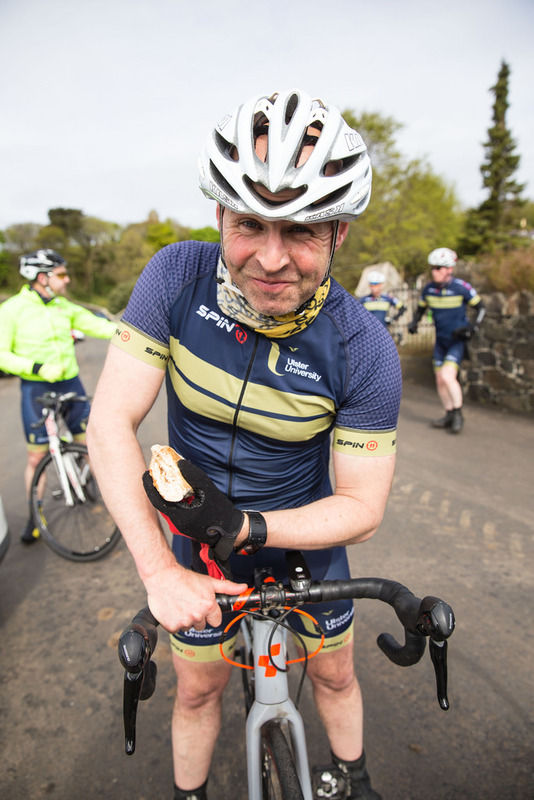 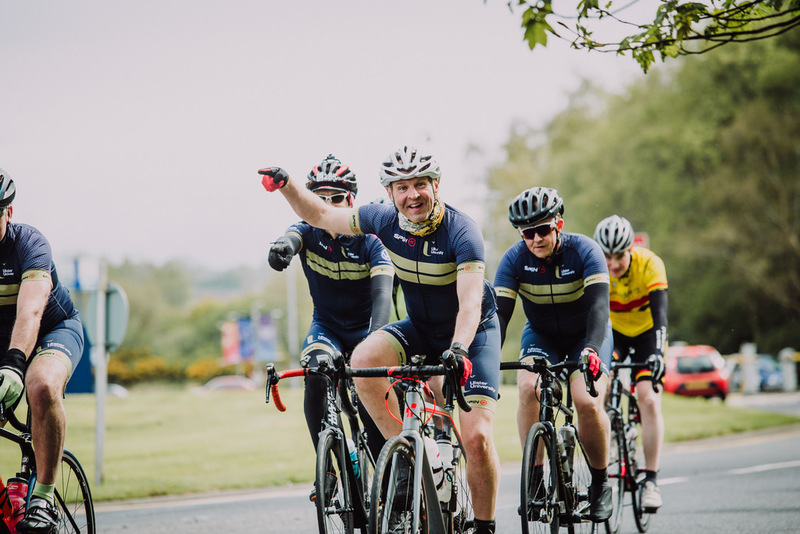 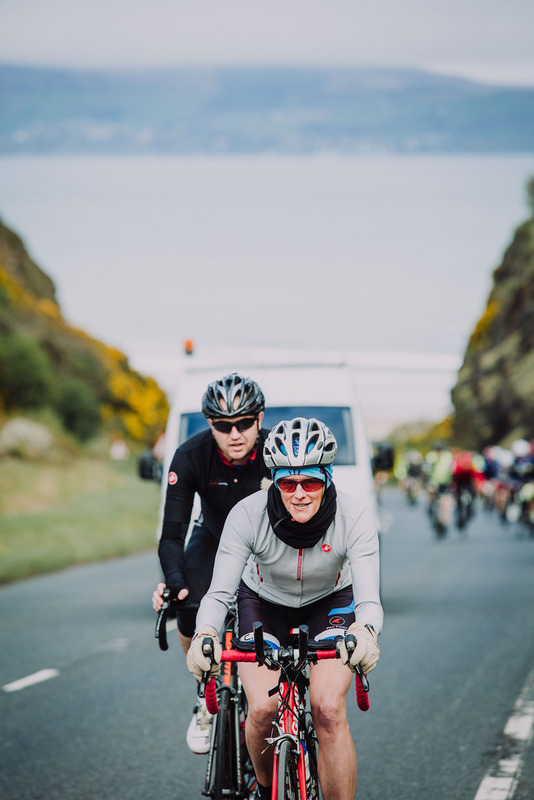 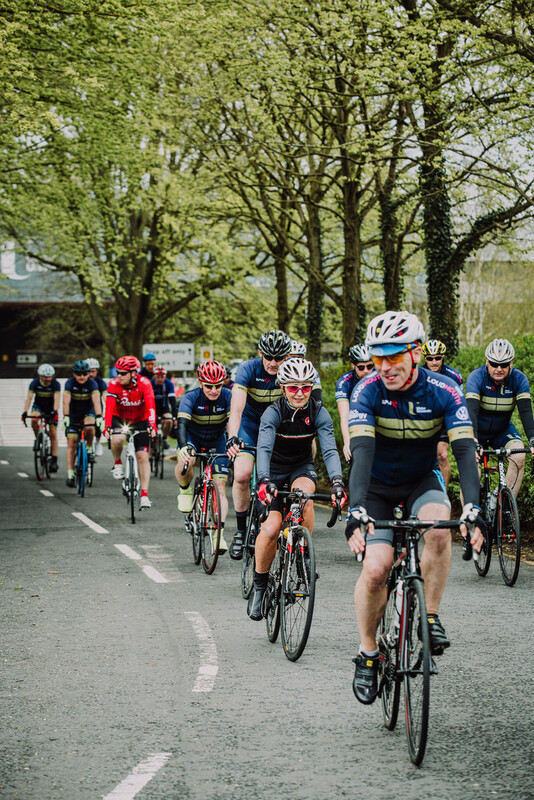 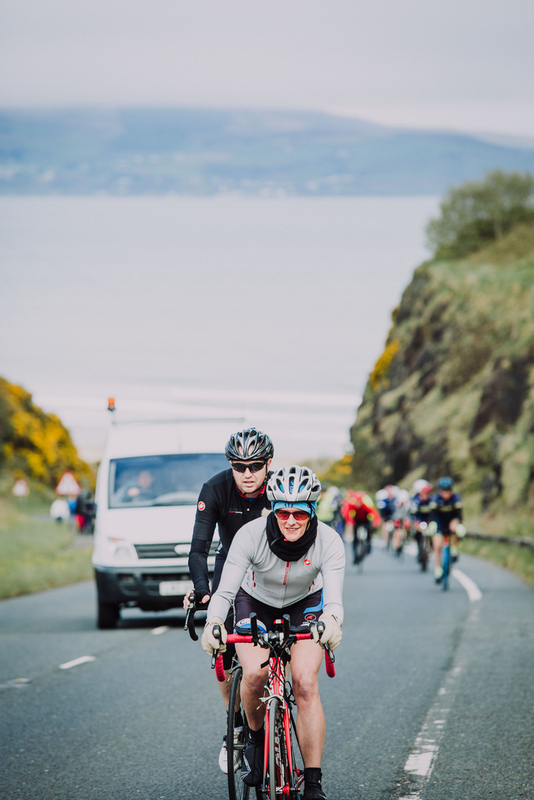 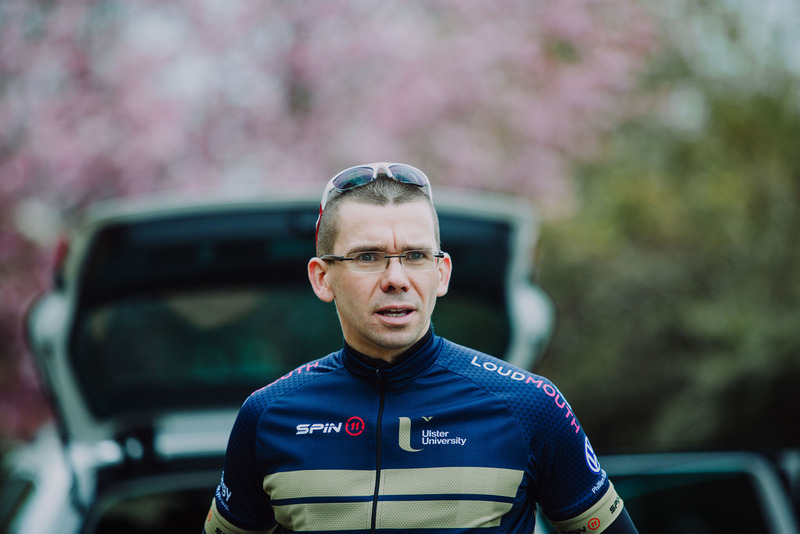 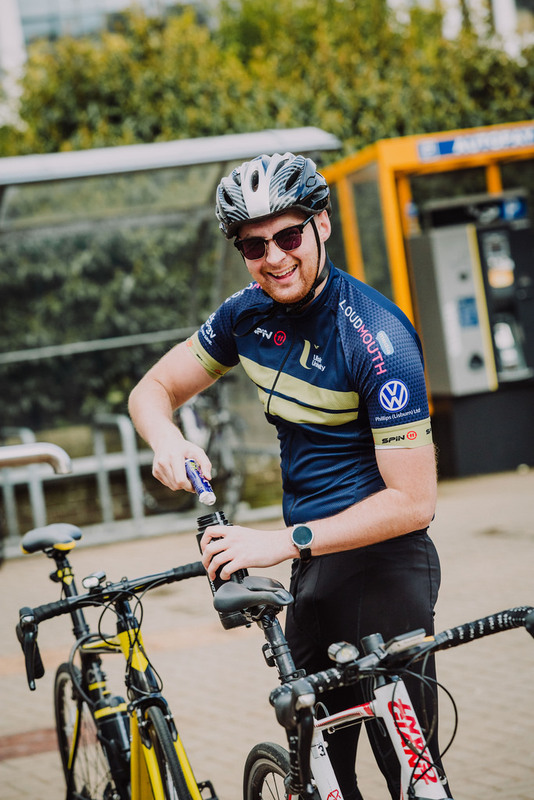 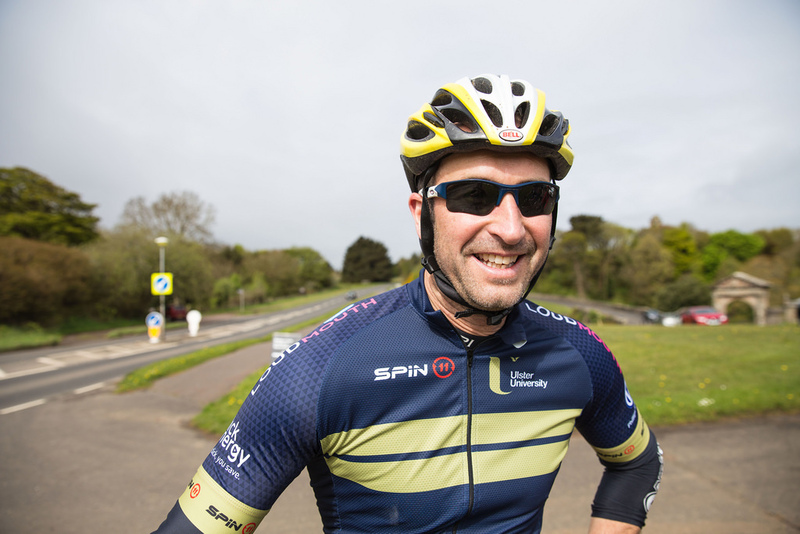 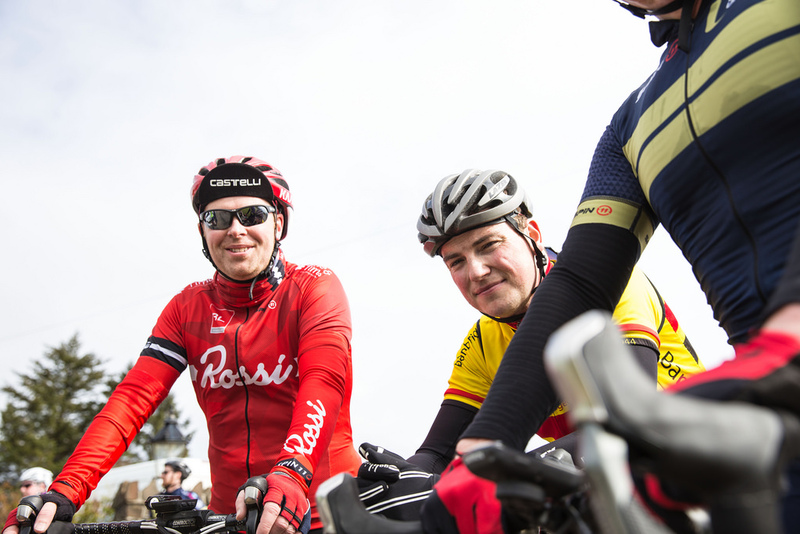 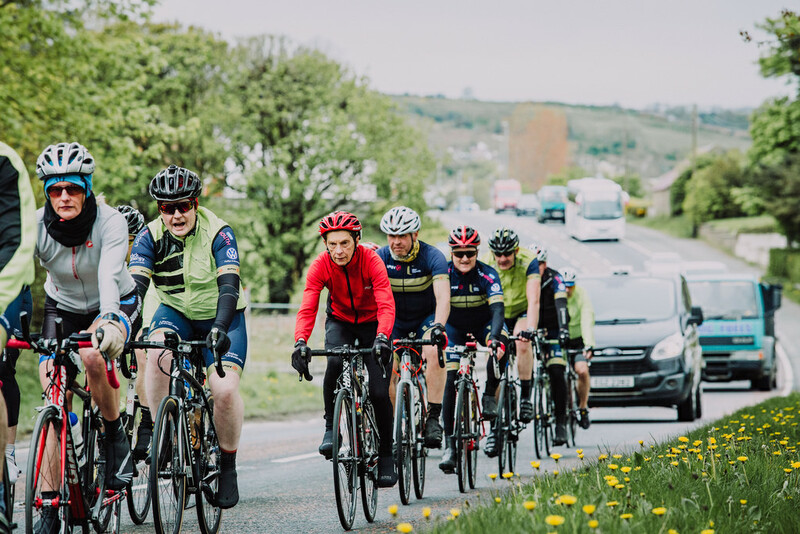 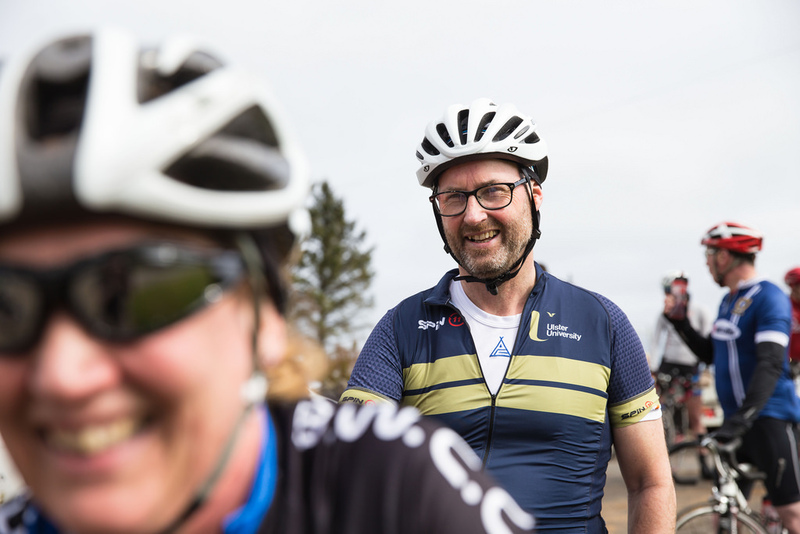 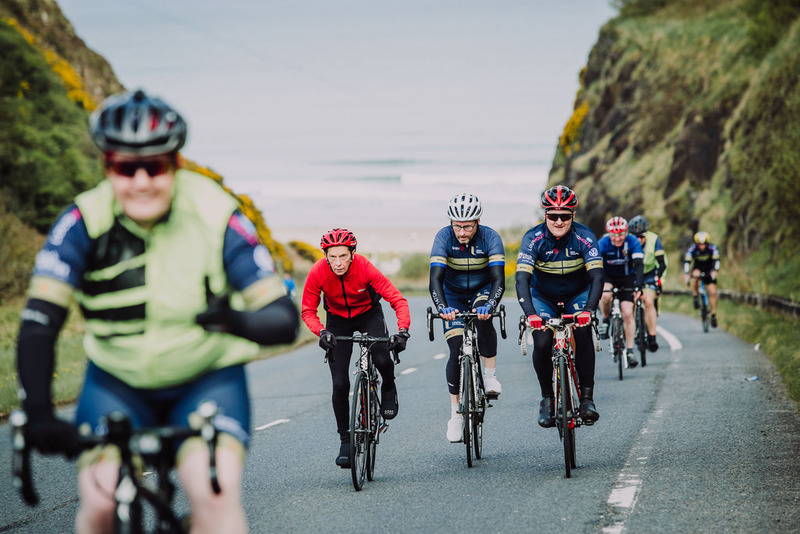 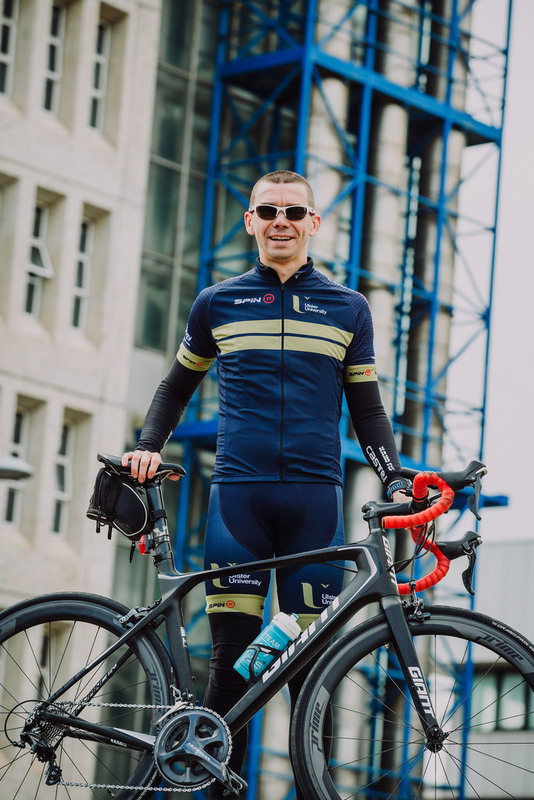 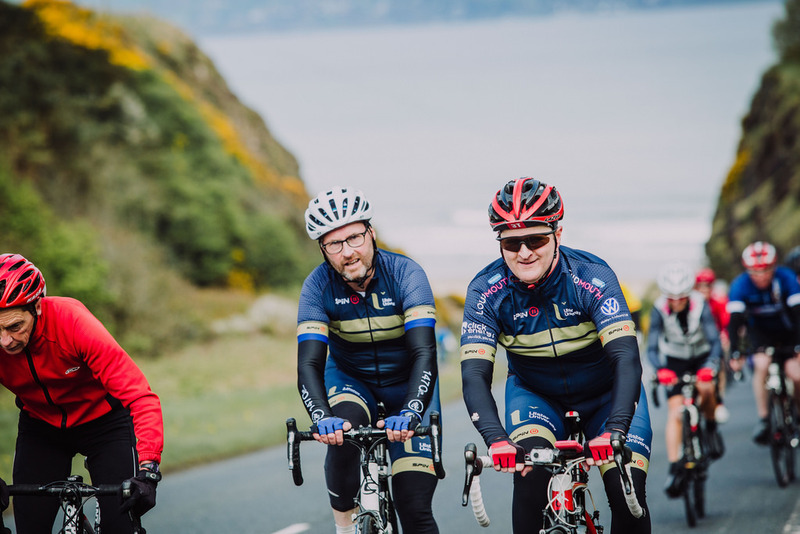 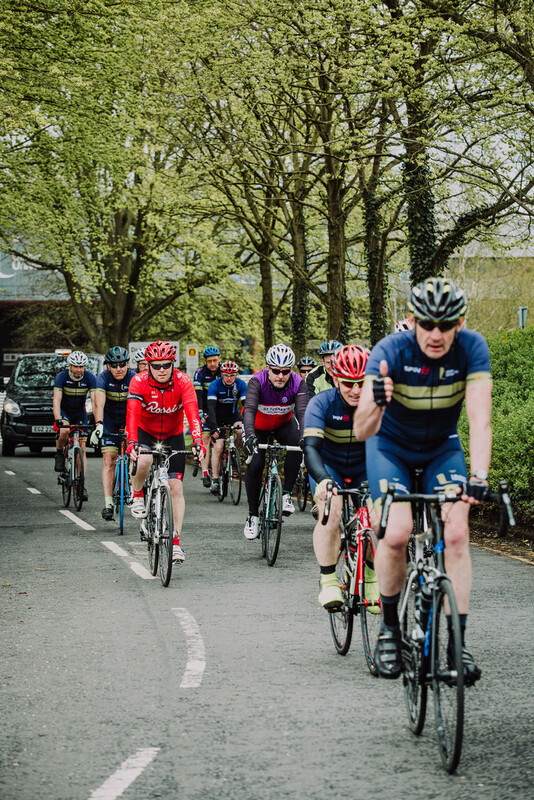 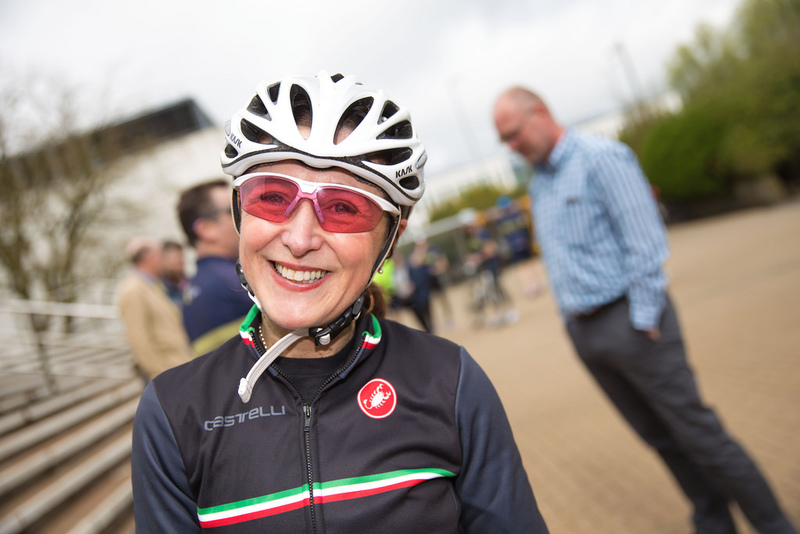 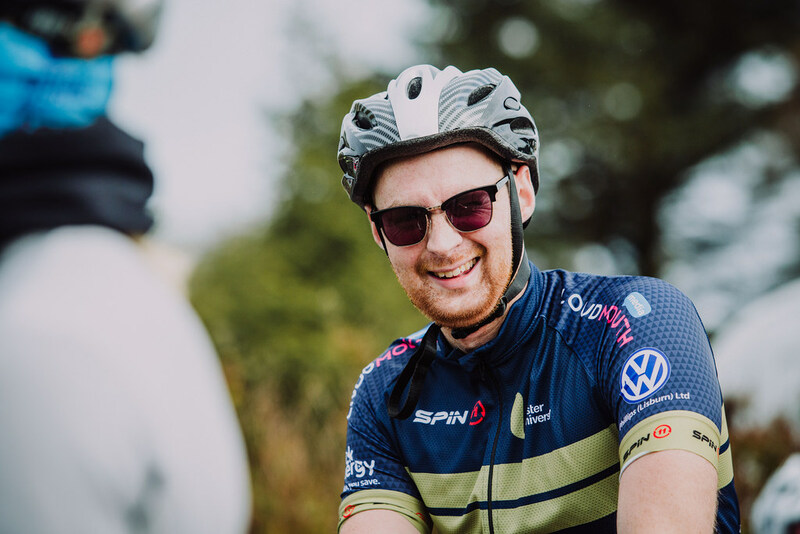 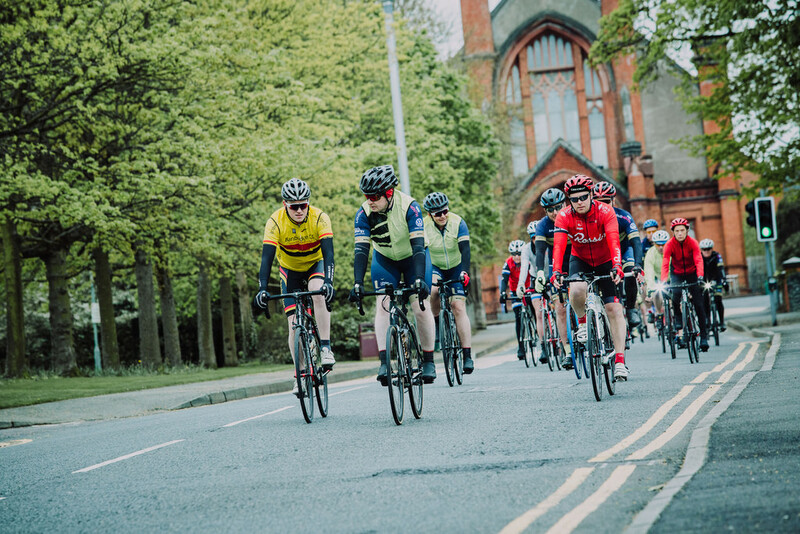 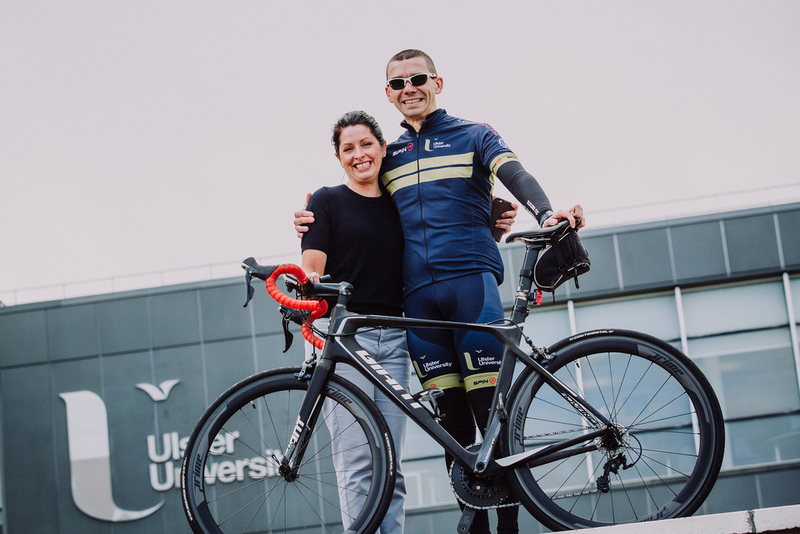 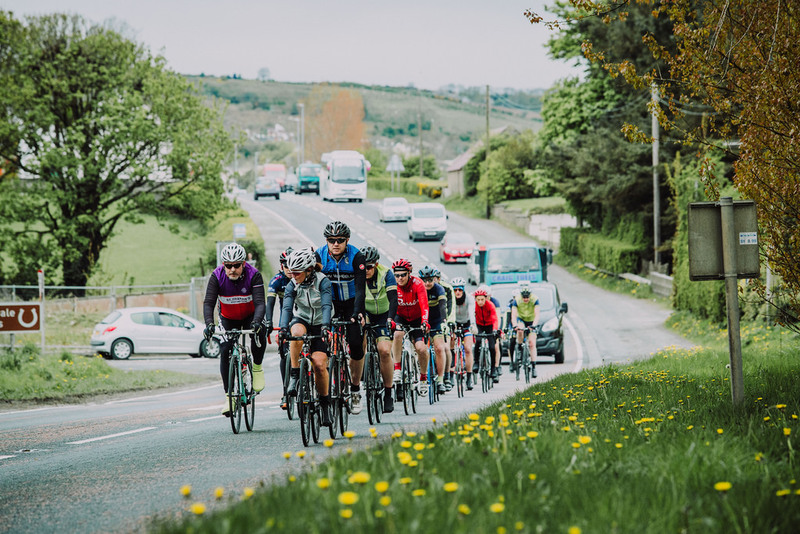 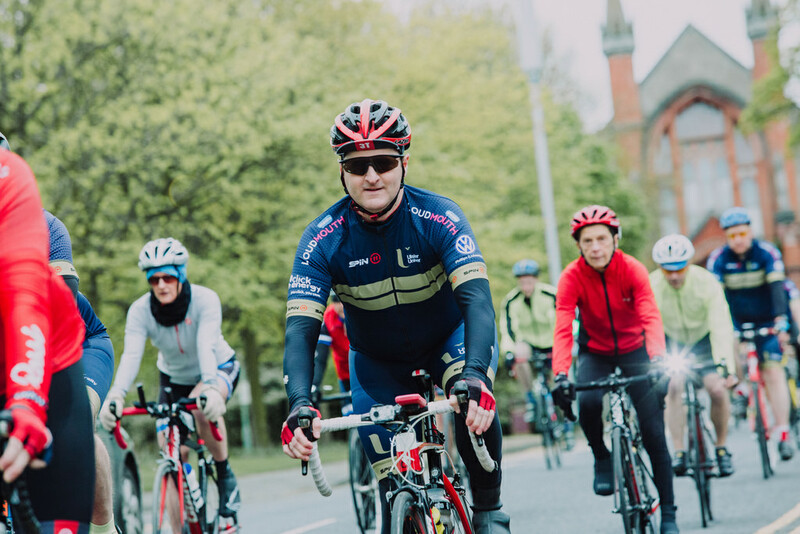 Martin McGinn, Lecturer in the Belfast School of Architecture and Paul Quinn, Head of Global Recruitment and Engagement, took on the task of organising a 100-mile cycle which would call at each of Ulster University’s four campuses in one day. 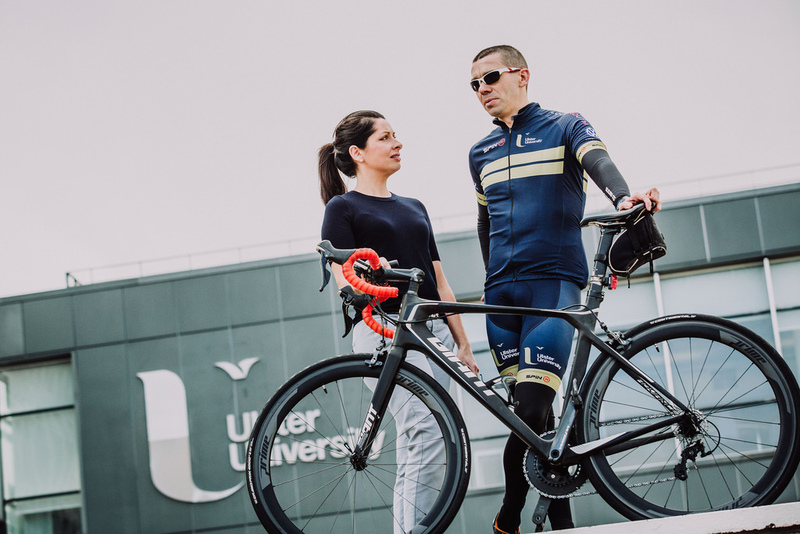 To find out more, attend the meeting on all campus immersive suites at 1pm on 6th February. 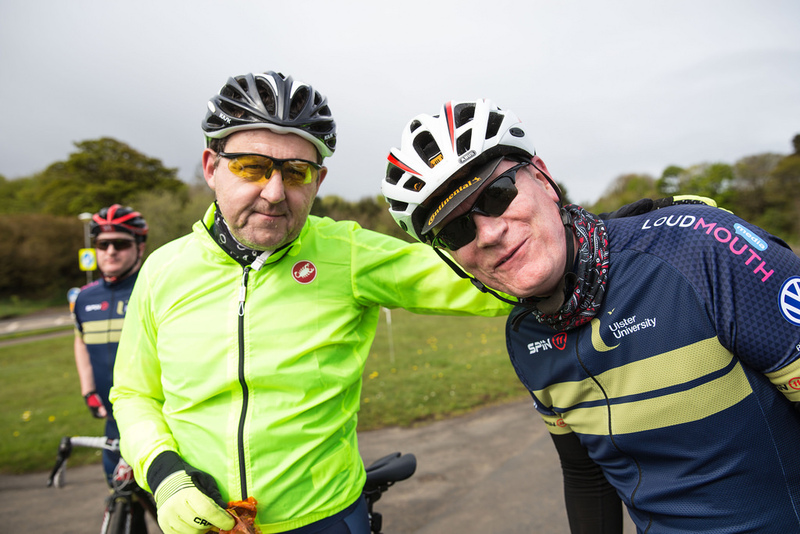 The mind your mood marathon campaign gave us the incentive to push forward an idea Martin and I had for some time. 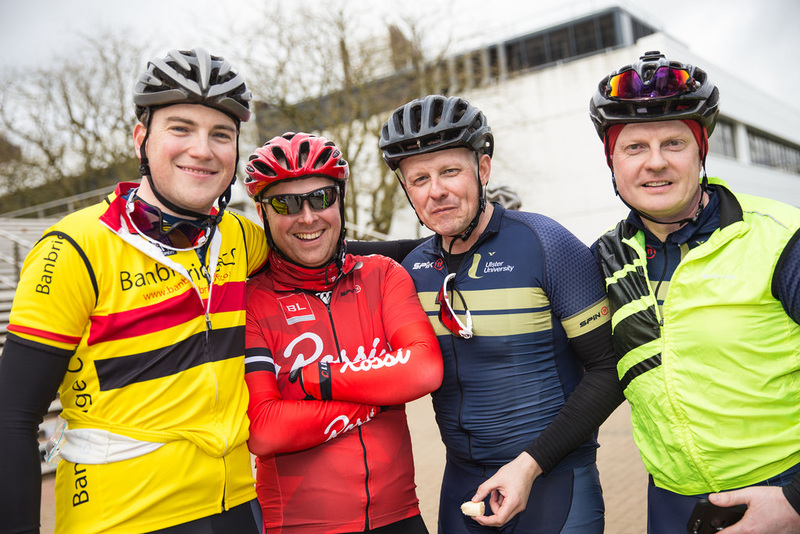 Cycling round the four campuses, over 100 miles, provides an excellent challenge to test ourselves and raise money for a worthwhile cause. 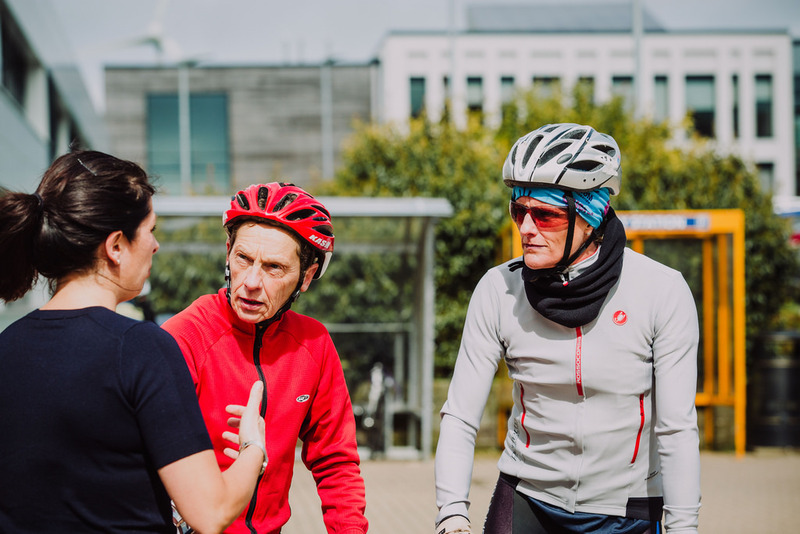 Students need to be aware of their mental health, they need to know the signs when they are struggling and also when their friends are finding it tough. 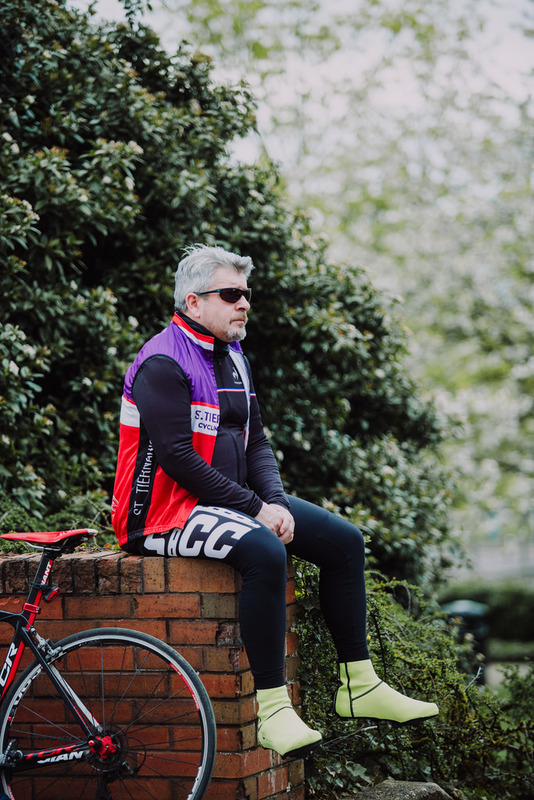 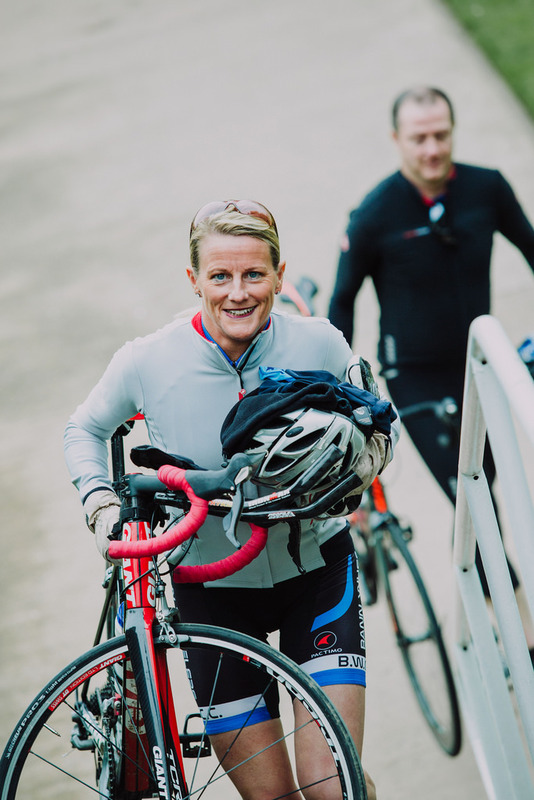 I personally use cycling as a coping mechanism and I find it a great benefit to handle the stresses of life. 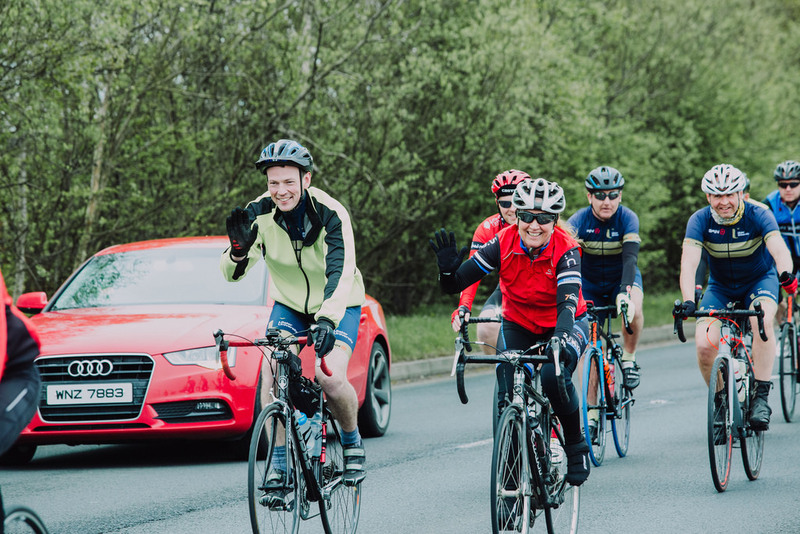 But through this event we are able to use our cycling to benefit the need of others, if the 100 miles can help just one student, then it will be well worth it! 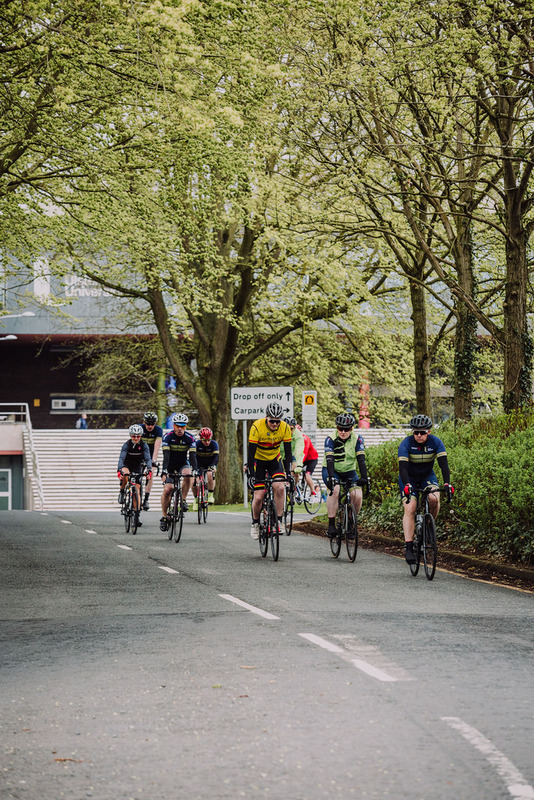 A selection of images from our 2018 4Campus cycle.